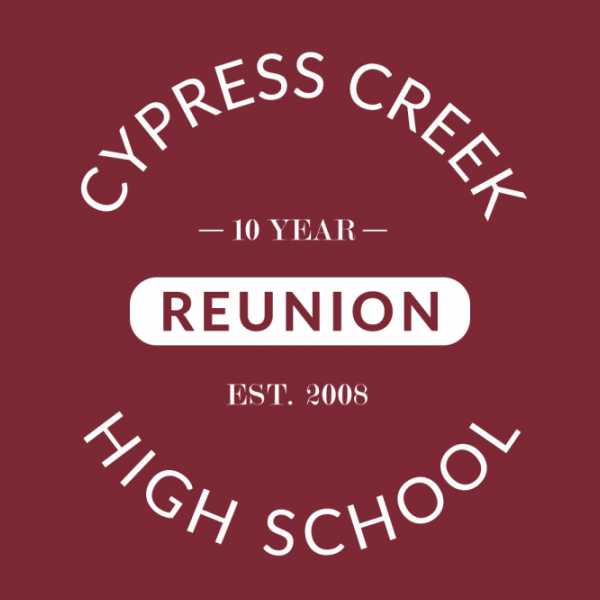 Sport your school pride and celebrate with fellow alumni by snagging this limited edition Cypress Creek High School 10 Year Reunion Tee! All proceeds will go toward covering the cost of our reunion, which will take place at 3Nine on July 14, 2018. Come enjoy the evening with food, drinks, a live DJ, and by catching up with old friends. 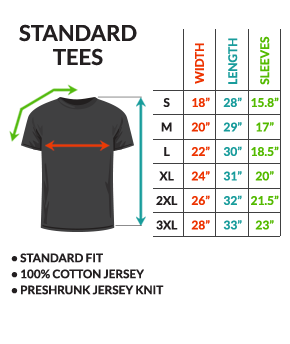 It'll be a night you'll never forget; especially with this comfy tee as a little memento of how far we've come.